We would like to wish all of our friends and their families a safe and happy Easter weekend. 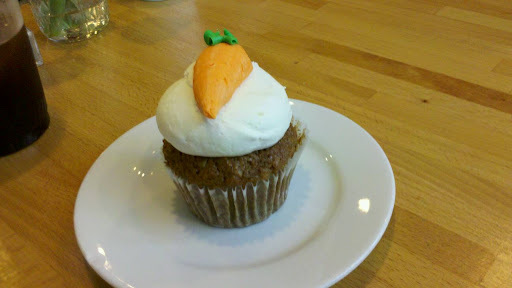 We enjoyed a Carrot Cake Cupcake at Dozen Bake Shop in Lawrenceville this afternoon. What festive treats will you be having this weekend?